Facebook released its new Games SDK for PC games at the Game Developers Conference in San Francisco, saying that it is aimed at helping developers keep players engaged. The software-development kit includes a new livestreaming application-programming interface, which allows developers to add Facebook livestreaming functionality to their PC games. 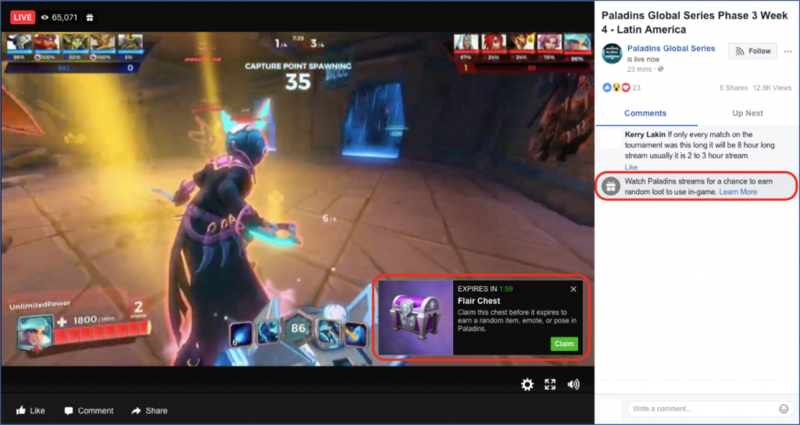 Once this feature is introduced in a game, players will be able to livestream to a Facebook profile, page or group without purchasing additional hardware or installing additional programs. In a Facebook for Developers blog post, software engineer, games Alex Hopmann said this livestreaming API will be launched for mobile developers “in the coming weeks” as part of the company’s updated mobile SDK. In addition, Hopmann said, players will soon be able to record gameplay clips and share them to Facebook pages, groups and profiles via a new “clipping” feature. Another new feature in the Games SDK will allow developers to re-engage players by giving them free in-game rewards in exchange for viewing livestreams on Facebook. The Games SDK also includes a new Key Player Stats feature, which allows real-time player stats to be integrated into Facebook groups. 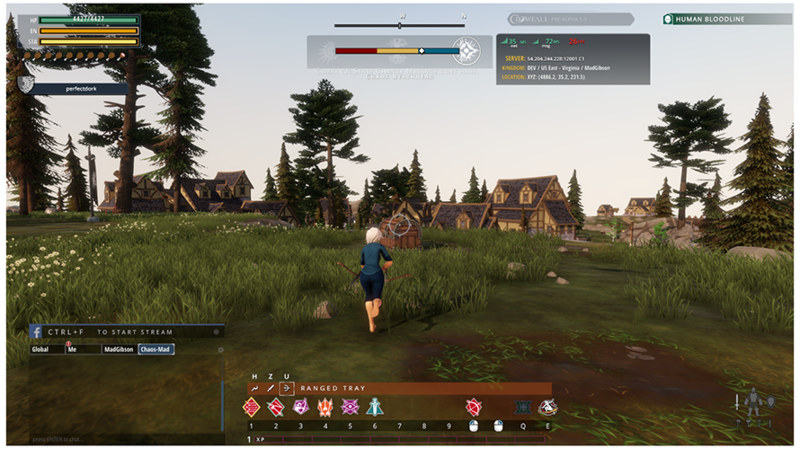 In part, this allows players to post their stats to a group in order to find new users to connect and play with. Finally, PC game developers can now integrate custom App Events and use Facebook Analytics to better understand their game’s player base. Previously, this functionality was available on mobile and the web.